Simple arrangement and adaptation of piece XXVI in Béla Bartók's "Music for Children." Sounds like springtime. Dusty optimistic cinematic music sketch from the edge of summer. Music created in Logic/Kontakt using a variety of samples; visuals in After Effects. Unstable glitch-chorale to accompany light reading. Collaborative extra-terrestrial transmissions recorded with percussionist Mitch Shiner (mitchshinermusic). SuperCollider synths played with a MalletKat MIDI controller. Any transmission to outer space is bound to be sent using technology that will be obsolete here on Earth by the time it reaches beings elsewhere in the universe, so this piece was recorded directly to cassette tape before being transmitted to you fellow humans via SoundCloud. 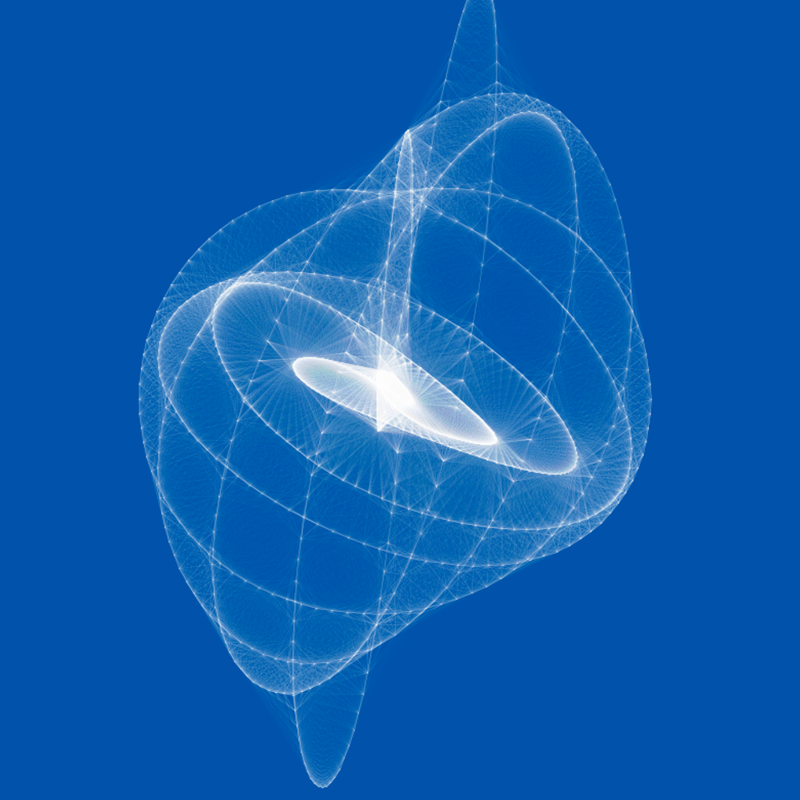 Here’s a Processing sketch that I recently converted to p5.js to make it more easily shareable online. This algorithm uses Perlin noise to scale a grid of independent rectangles, creating subtle fluid-like motion in the masonry layout. Sharing my design for rigid fiberglass sound absorber panels that I developed for Chair Company, along with step-by-step building instructions. These panels use steel framing, which makes them incredibly rigid and lightweight. 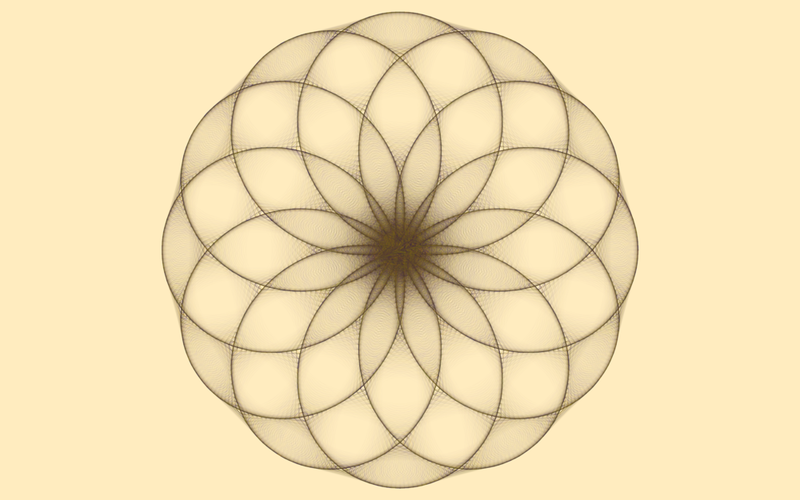 Going deeper with Lissajous curves to build these cyanotype-like images. 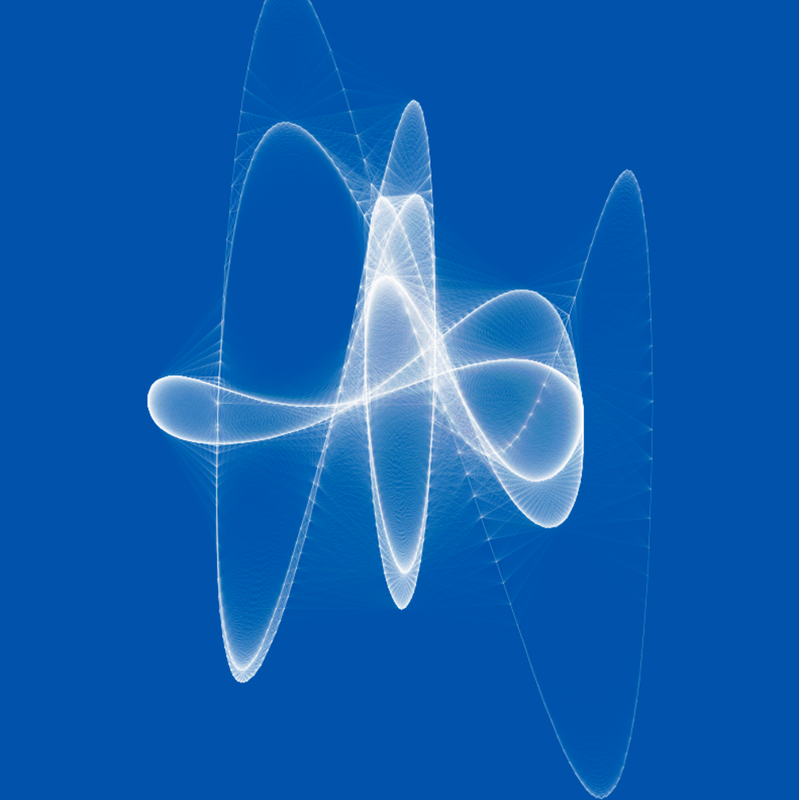 I coded some functions to generate different waveforms (square wave, saw wave, triangle wave) by stacking harmonics of the fundamental sine waves. Coded in Processing. 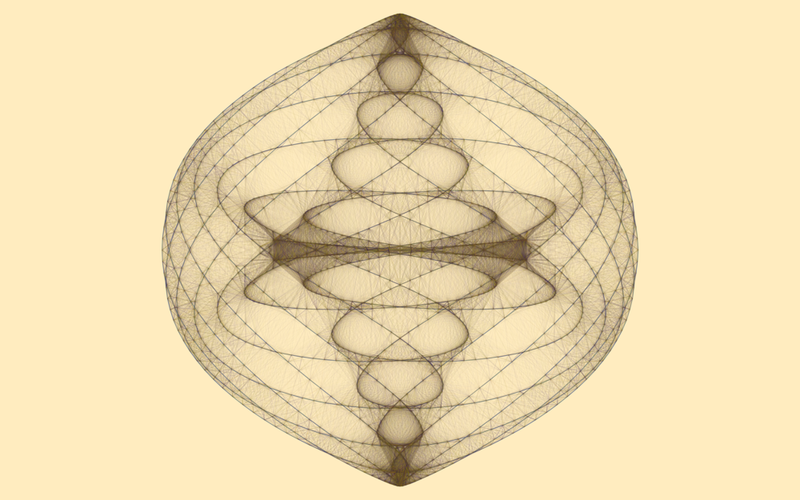 Mapping sine waves in two dimensions to create Lissajous figures. Coded with Processing. Ambient granular experiments using Logic's Alchemy. Just discovered Nodal and wondering where it has been my whole life. Here's a super rudimentary experiment. Can't wait to dig in more. Granular crystals and modulated filter drums. Made after a particularly bad night of insomnia. Experimenting with the spectral potential of PaulStretch and granularized filter "drums."